Lecture by Steven J. Tepper, Associate Professor of Sociology, Associate Director, Curb Center for Art, Enterprise, and Public Policy, Vanderbilt University. 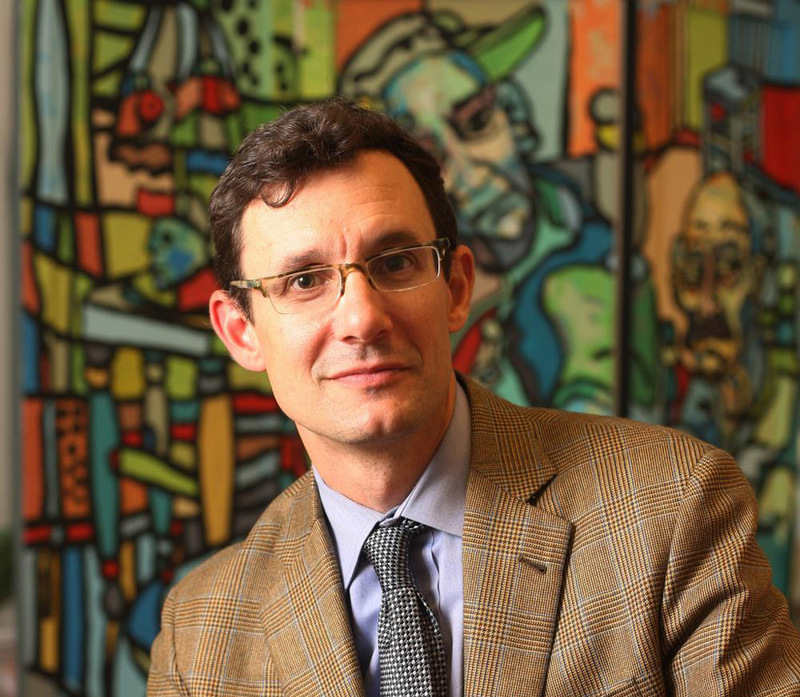 Steven Tepper's research and teaching focuses on creativity in education and work, conflict over art and culture, and cultural participation. He is a leading writer and speaker on U.S. cultural policy; his work has fostered national discussions around topics of cultural engagement, everyday creativity, and the transformative possibilities of a 21st century creative campus. This lecture was part of a series on Creativity, Innovation, and Leadership Through Art supported by the Louise R. Weiser Lecture Fund. Mrs. Weiser was a longtime employee of the College, and her family and friends raised funds to establish an endowment supporting programs at the Museum.